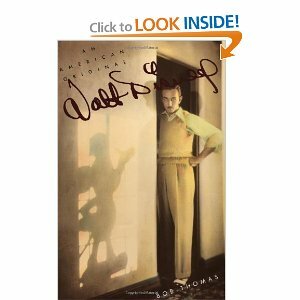 Disney Donna Kay: Christmas Tips - Happy Birthday Walt!! 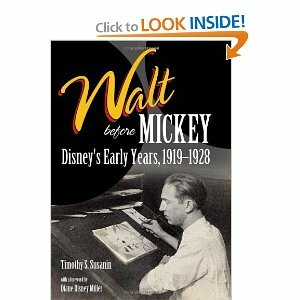 Christmas Tips - Happy Birthday Walt!! Happy Birthday Walter Elias Disney!! As Disney fans we all know that our worlds would be a little less fulfilled if it weren't for Walt and Roy, and of course Mickey Mouse. 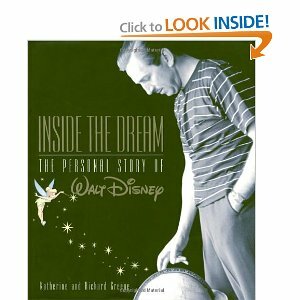 If you happen to follow my column at the WDW Fan Zone, you already know my love for reading about the history of Disney, whether it is about the parks, the movies or the men behind the Magic, I LOVE reading about it. 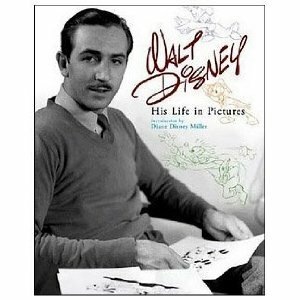 Since today would have been Walt's 110th birthday I have decided to share some great ideas for book for the Disney fan in your life. I plan on adding at least one of these to my personal Christmas list. 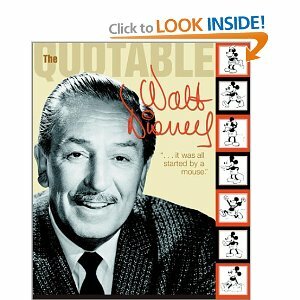 In honor of Walt's birthday, share a quote or video with someone today. 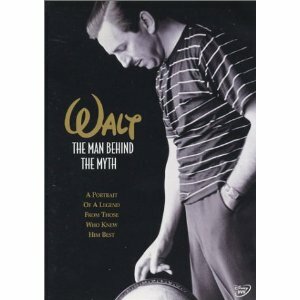 Walt sure has brought a lot of joy into all of our lives, pass it on. I am following your advice and adding Inside the Dream to my wish list!